Child actor Sunny Pawar won a lot of international fans when he attended the Oscars and Golden Globe awards last year for his debut film ‘Lion’. He is now the lead actor of a new movie, but his popularity still hasn’t hit him. Pawar, 10, comes from a humble background and despite working in projects starring Nicole Kidman, Dev Patel, Saif Ali Khan and Nawazuddin Siddiqui, he is still grounded. After playing relatively smaller but significant roles, he will be seen as the protagonist of ‘Chippa’. “I don’t feel like a star,” Pawar said. 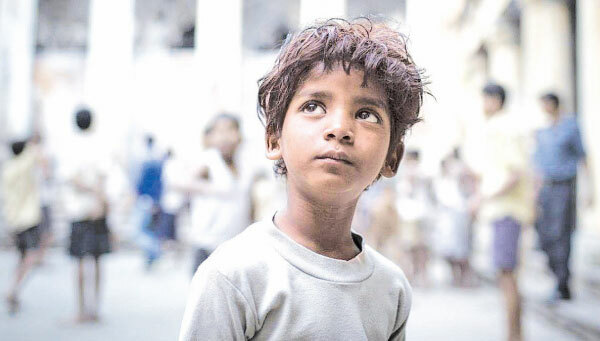 ‘Chippa’, which will premiere at the Jio Mami 20th Mumbai Film Festival with Star on Monday, is a story about the aspirations of a child who lives on the streets. The story is told through a journey he takes into an enchanting world that he creates on a wintry night in Kolkata.